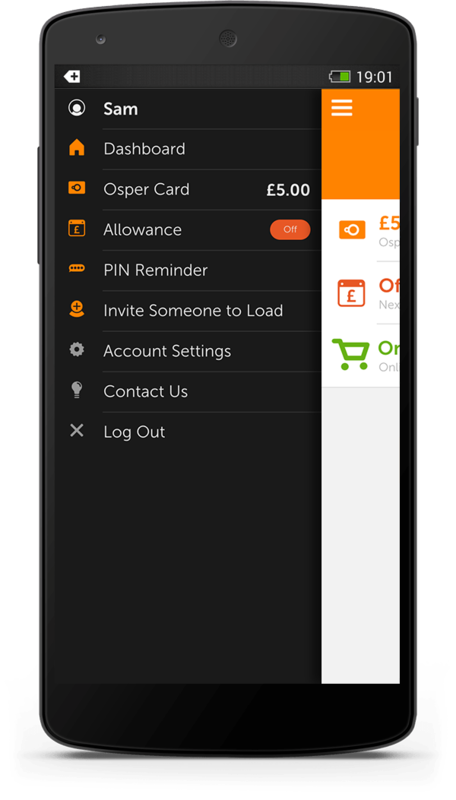 You'll need the Osper App to activate your card, load money, set Osper Allowances and check your balance. Young people take responsibility for their own spending and saving. 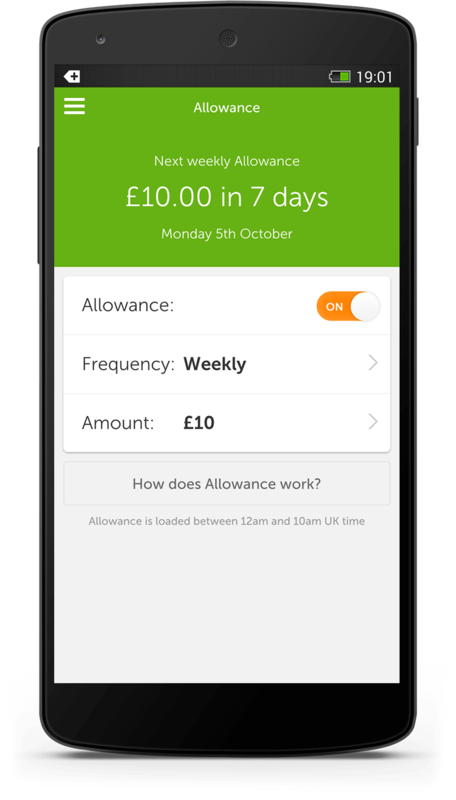 Osper gives young people the independence and control to track their own spending and work towards their savings targets. Parents can monitor spending and pass on good habits. Osper allows parents to safely and gradually transfer responsibility for money to their children with a secure app that’s simple and easy to use. 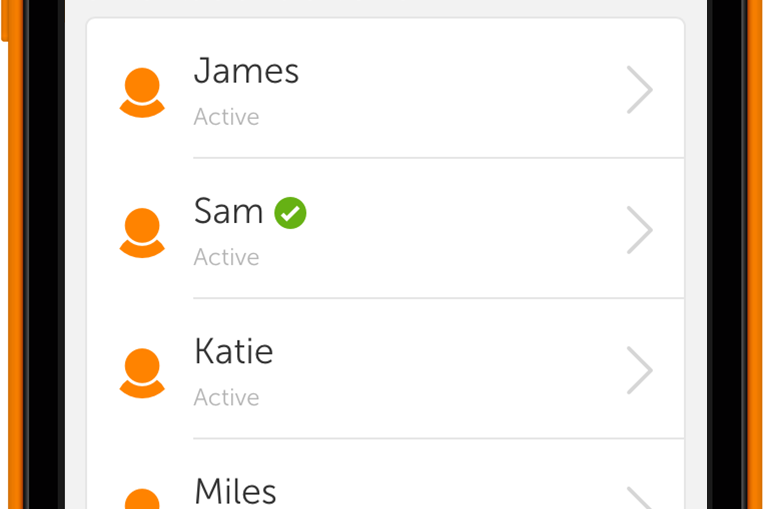 Your whole family on Osper. Secure, safe and in your pocket. Need to get your children emergency funds? Load money in two taps. Receive a text message whenever Allowance is paid. Stop purchases by locking an Osper Card from your mobile. Purchases are protected by the MasterCard chargeback policy. All funds are managed by a financially regulated bank. 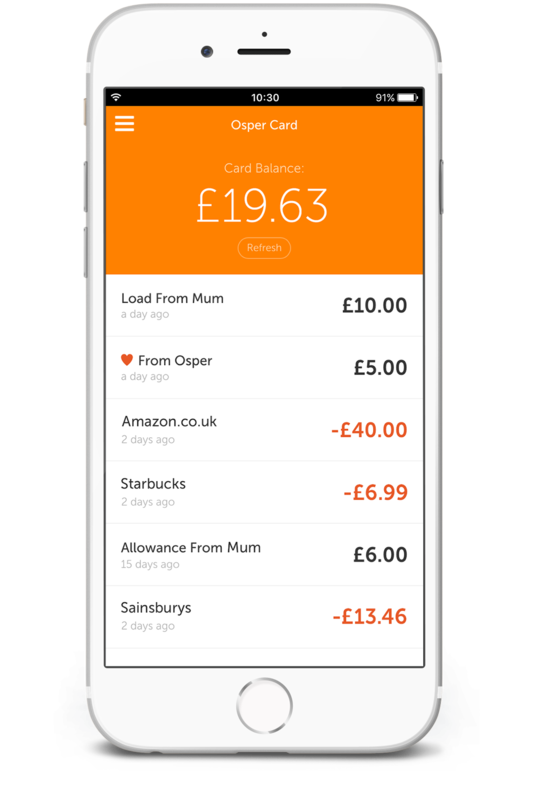 Osper Cards are prepaid – only spend the card balance. Free for your first two months, then from £2.50 per child per month. Membership fee paid by parents not young people. Cancel at any time at no cost. 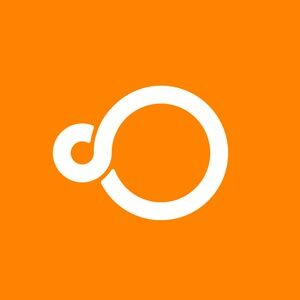 The Osper app is available for iPhone, iPad and Android.